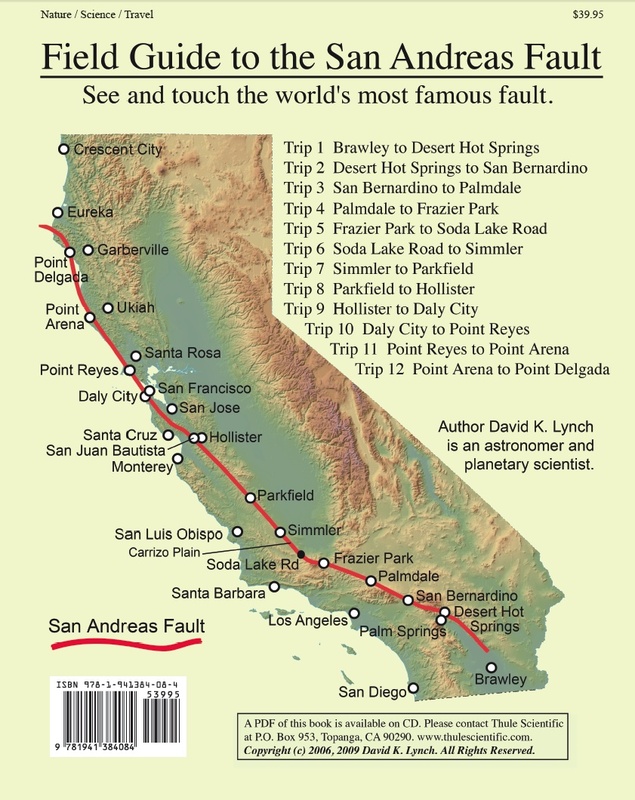 Back cover showing the location of the San Andreas Fault and the day trips. Copyright © 2006 David K. Lynch. All Rights Reserved.